As the conversations around student mental health are starting to pick up pace, we have recognised that the student LGBTQ+ community can be under-represented and may be at risk of experiencing mental health difficulties at university. ​According to the NUS LGBTQ+ report, Education beyond the Straight and Narrow, 42% of LGBTQ+ respondents to the Youth Chances survey reported having experienced depression or anxiety, compared to 29% of non-LGBTQ+ respondents. University can be exciting time for a student, but it can also be a time when students are vulnerable, including LGBTQ+ students. We have gathered lots of tips and information from university professionals and Student Minds alumni to create this guide for LGBTQ+ students and friends. Talking to others can really help you to process difficulties that you may be experiencing at university. Most universities will have an LGBTQ+ society which is a great way to meet others who share your experiences. ​For more tips on how to talk to a friend about difficult times at uni, check out our Support for a friend page. Connections with other LGBTQ+ people and communities creates a sense of belonging, which helps build resilience, according to the PACE RaRE Project. Take a look at what LGBTQ+ groups are doing on and off your campus. The LGBT Foundation have some great tips for coming out, follow the link to find out more here. When transitioning, it can be difficult to know where to go or what to do. Know what to expect. Transitioning can call up complicated feelings, this uncertainty can mean that a student is at risk of experiencing mental health difficulties. Speak to your GP who will be able to recommend services in your local area. You can also talk to them or another health professional on what to expect when transitioning. Waiting times. Trans individuals can often find the waiting period a lengthy and sometimes lonely process. Think about whether there is other specialist support that you can access in the meantime, such as 1 on 1 counselling or LGBTQ+ and gender support groups in your local area. Counselling. Seeing a medical professional can allow you to process your experience and have someone else to speak to. You can ask to see your counselling services confidentiality policy if you would like to know more about what information the service can keep confidential. Take time for you. Maintaining your wellbeing is key when transitioning. Looking after one's wellbeing will mean different things to different people so have a think about what you enjoy and take time for yourself to do those things. You can even block time out in your diary if it means you will make time for yourself. See our resource page on ‘Looking after your mental wellbeing’ for more tips. 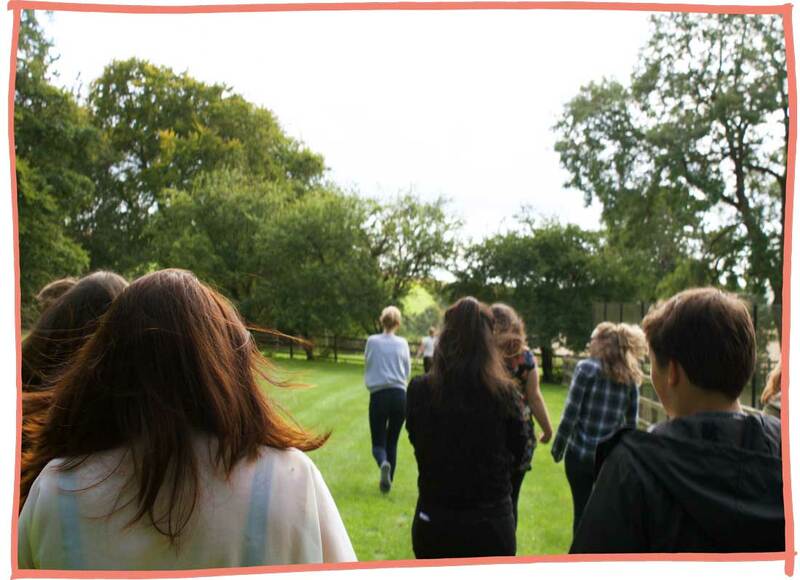 Gendered Intelligence aims to increase understandings of gender diversity through creative ways, working predominantly with the trans community and those who impact on trans lives; specialising in supporting young trans people aged 11-25. Gender Identity Research and Education Society initiates, promotes and supports research into the needs of people who desire to live and be accepted in the gender they identify with. ​NUS have written a consultation response of best practice for institutions in relation to trans equality issues in education. Check out the consultation response by clicking the link. Steer clear of making any assumptions based on any previous knowledge surrounding LGBTQ+ issues. Everyone's experience is very different; for example, if you are unsure about which pronoun to use, ask you friend first. Learn to listen and support. We have lots of advice around listening skills and how to be a supporter to a friend in our Look After Your Mate guide. Steer clear of making assumptions on a friend's sexual orientation if they are Transgender, this is different to gender identity. - More information on supporting a friend can be found on our website here. See if your your students union has a safe space or no platforming policy. If they don’t this could be an opportunity to try and put through a motion to create one. Most Student’s Union will have a Diversity Officer, have a chat with them about any ideas you have to make campus safer. Report any discrimination/ abuse to the relevant people at your university. Seek support on campus. Check out your university website to see what support is there. This website has lots of signposting ideas around hate speech and hate crime. True Vision: What is Hate Crime? provides information about what hate crime is and how you can report it if you, or someone else you know, has been a victim. You can also find links on their website to information about Homophobic and Transphobic Hate Crime, Disability Hate Crime and other areas of hate crime. We hope that when you first come out to a friend or a family member, that they will be open and able to listen to you. We know that, unfortunately, this is not always the case, but there are places you can go to if this is something you have experienced. ​Stand Alone supports adults who have experienced estrangement from their family. They have set up student support groups for students experiencing estrangement in some universities across the country. Switchboard LGBT+ helpline provide an information, support and referral service for lesbians, gay men and bisexual and trans people – and anyone considering issues around their sexuality and/or gender identity. Stonewall have information, resources and campaigns for the LGBT community and beyond. Mind Out is run by mind, it is an online one on one support for LGBTQI+ people who are experiencing mental health difficulties. Student Pride run annual, national events for LGBTQ+ students across the country with fantastic guest speakers and panel discussions. The Proud Trust provide support to young people aged 14-25 who are LGBT across the North West through youth groups and 1-2-1 support, and have a number of free online guides, as well as research. ​​The PACE RaRE Project report looks at factors that contribute to young LGBTQ+ people having difficulties with their mental health. We are currently looking for blogs, stories, tips and information around exploring identity, sexuality and supporting your mental health. If you are an LGBTQ+ student, we would love to hear from you. You can see existing blogs here. 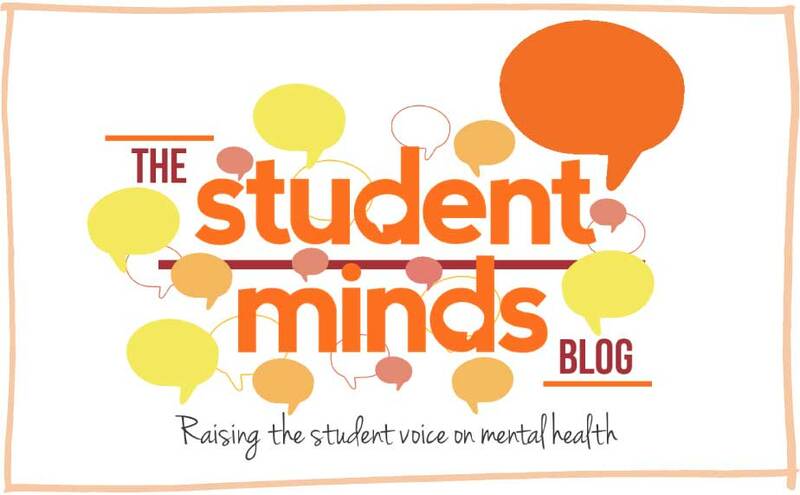 Student Minds is seeking input from current students, recent graduates (graduated within the last three years) and staff (including, academics, support services and those in the 3rd sector working on LGBTQ issues) in our new survey. ​Find out more here. Research is being conducted by the LGBT Mental Health Research Group at the Institute of Psychiatry, Psychology and Neuroscience at King's College London. Participants are being recruited to take part in studies on stigma and mental health in the lesbian, gay, bisexual and transgender (LGBT+) community. We are looking for UK University and College students who identify as a sexual or gender minority, i.e. gay, lesbian, bisexual, pansexual, queer, transgender, nonbinary, fluid etc. Find out more and how to take part here.